The contents of your home and office are valued treasures. The Lindsay Group realizes the value of your possessions and your business. 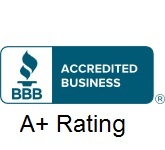 We hold service and a commitment to quality in the same esteem as the items we help you move. Moving your home or office is stressful enough without having to question the reliability and standard of service your moving company provides. You can be sure The Lindsay Group will always handle your move with care. Established in 1972, The Lindsay Group is a family-owned business that provides safe, reliable transportation and storage services. Anchored in a strong work ethic, Lindsay’s dedicated staff provides a full-range of local, national and international capabilities as well as a variety of storage and document destruction options. 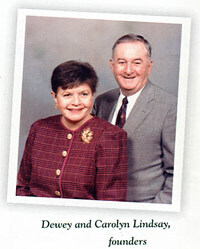 Dewey and Carolyn Lindsay established the business with three trucks and 10 employees. Dedicated to moving neighbors from and around Athens safely and with pride, the Lindsays retired in 1988 and their son, Duke, assumed the leadership role. Expanded to nine trucks and 23 employees, Lindsay now offers enhanced services but maintains the same commitment to quality service that the business was founded upon. 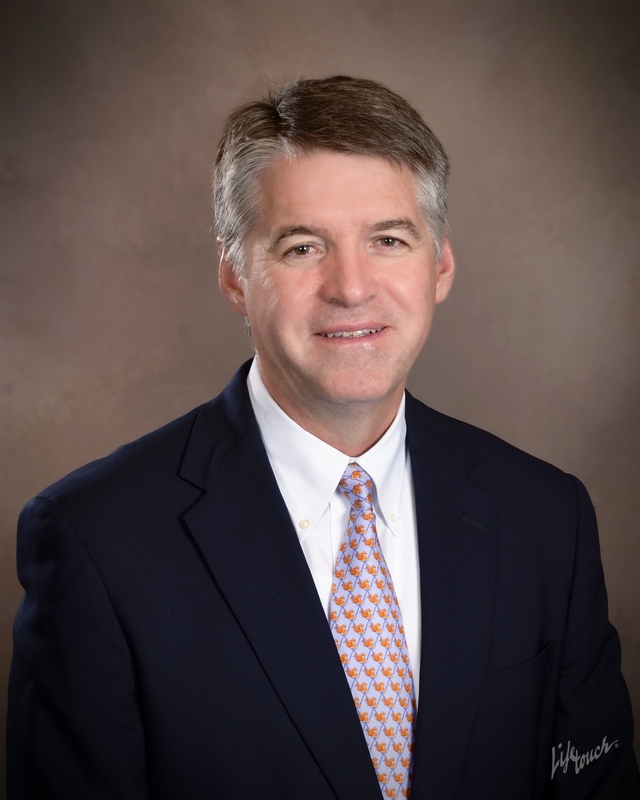 As an agent for Mayflower Transit, Inc., one of the nation’s leading transportation service companies, Lindsay has the personnel, experience, equipment and communication technology to meet and exceed client needs and expectations.